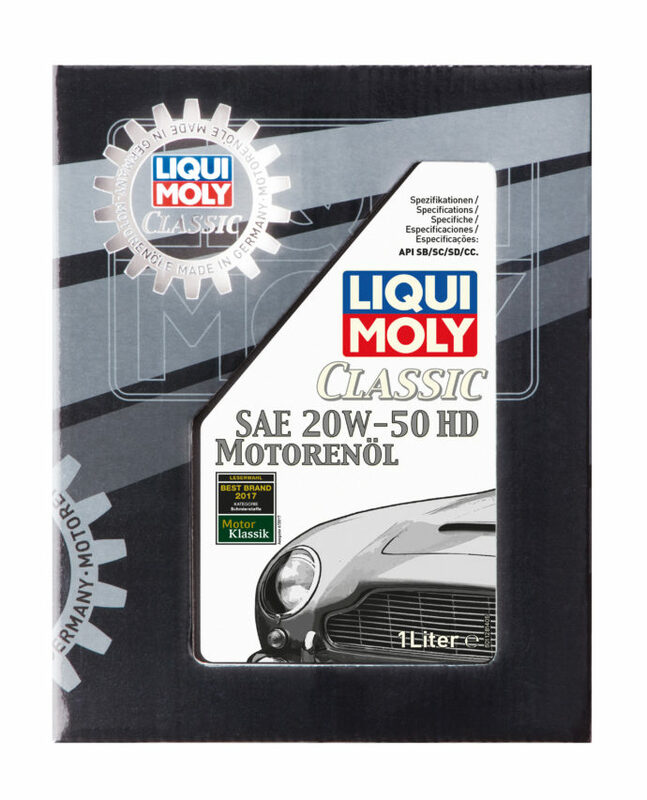 Description Classic Motor Oil SAE 20W-50 HD is a mildly alloyed mineral-based all-season motor oil with its composition specifically matched to the requirements of typical vehicles with oil filters. Selected basic oils and additives ensure optimal lubrication and excellent wearing protection under all operating conditions. Areas of application Specifically suitable for classic vehicles with oil filter elements from model year 1950 in which a mildly alloyed lubricant with the specifications listed above is required.